Visualizing The Beatles was an in-house project written, designed and illustrated by our founders John Pring and Rob Thomas. Originally a Kickstarter campaign that far exceeded its goal, the full book was released in the UK in 2017. In 2018, the book was signed to Harper Collins and released in North America, and has since been released in both Spain and Germany. The book has received critical acclaim and been featured in publications such as The Guardian, Entertainment Weekly, Fast Company and The New York Review of Books, as well as on radio and TV stations such as DW, SiriusXM and the Something About The Beatles podcast. 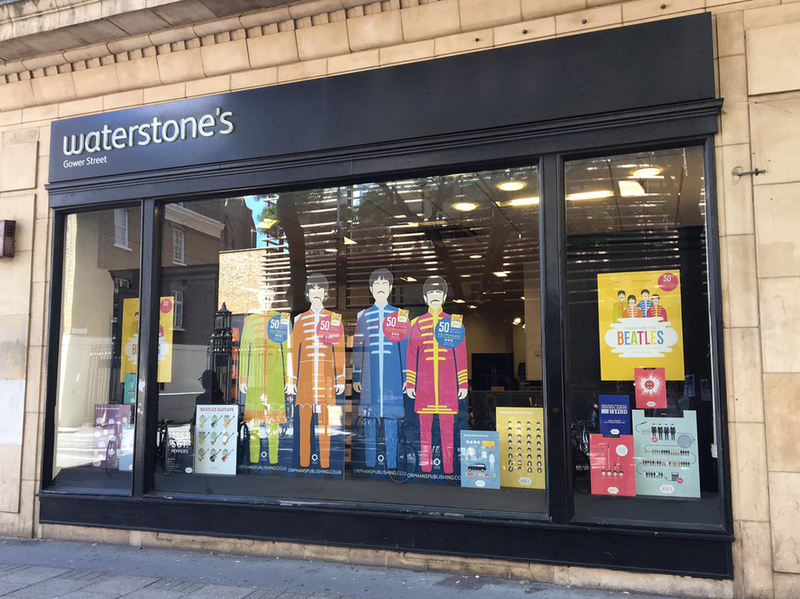 You can buy the UK version of the book from Waterstones, Daunts and Foyles, the US version from Amazon, Walmart, Books A Million and Barnes & Noble, and the German and Spanish versions from international retailers. You can also purchase the books online at Visual Arcade, or read more about the book at visalizingthebeatles.com.